November 11, 2018, marks the 100th anniversary of the armistice that ended World War I. 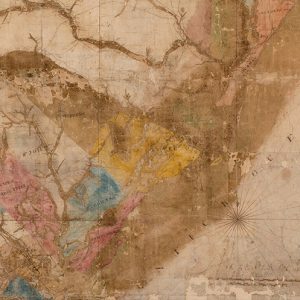 On April 6, 1917, after maintaining its isolation for the first three years, the United States entered the war on the Central Powers of Europe in what was to be the “war to end all wars.” Support for the “Great War” in South Carolina was not unanimous: Carolinians of German and Irish descent, concentrated in Lexington, Newberry, Orangeburg, and Charleston, were particularly opposed to the conflict. However, Carolinians rallied to help support the war efforts. Over 307,000 men registered for the draft; of those, 54,000 men were drafted. 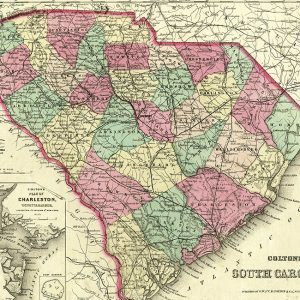 The state saw the installation of three military bases: Camp Jackson in Columbia, Camp Sevier in Greenville, and Camp Wadsworth in Spartanburg, which also brought an economic boom to the state. In addition, Carolinians raised nearly $100 million (over $1 billion today) for the war effort in patriotic fundraisers and drives. South Carolina had one of the highest participation rates in the nation. 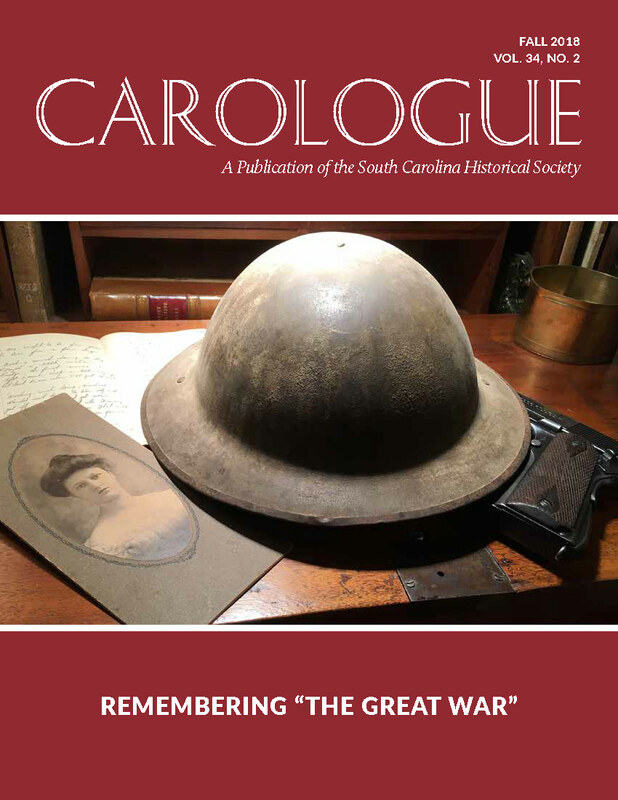 Beginning last spring, we asked SCHS members to submit stories, photographs, letters, and memorabilia pertaining to South Carolinians in World War I for a special Carologue issue commemorating the centenary of the armistice. 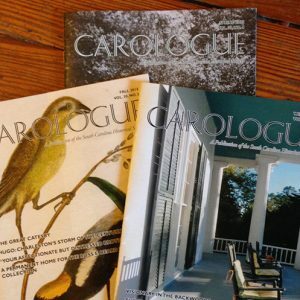 These veteran spotlights were contributed by members and featured in the issue. When he returned from the war, McFall married Bernice Burns and moved to New York City. In the late 1940s, he purchased an apartment building in Brooklyn, New York, where he lived in one apartment and rented two others. 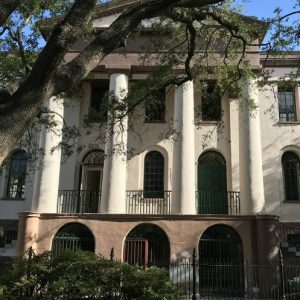 Both of his sons, Thomas and Paul Jr., returned to Charleston to live with their aunts so they could attend Avery like their father. I sincerely hope whether it befalls my lot to go to France or not, that my service will always reflect [. . .] worthiness of the hope & wishes of the noble women who are fighting & helping the boys at the front by their noble work back in the homes we are all fighting & making sacrifices to protect. We are Americans & we love our American homes, and with the true American spirit we go forth to war to save the World, & when we have won, we shall lay down our arms knowing that our cause was just. Every American soldier is proud of American traditions & even prouder still of our American women. 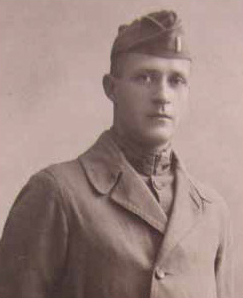 After the war, Fair remained in France and studied at the University of Grenoble. Born in Windsor and raised in Blackville, Margaret Gribbin Murphy persevered through great disappointments and life challenges. Married at just seventeen to a man who was almost forty, Murphy soon became his primary caretaker after he had a stroke. She left her children in the care of family members and started training as a nurse at Pine Heights Sanatorium in North Augusta. 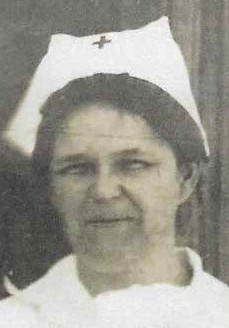 Murphy joined the US Army Nurse Corps in 1918 and served at the base hospital at Camp Hancock, Georgia. In April 1919, Murphy’s family received a telegram inviting them to meet her at the Blackville train depot. They thought she was coming home on a visit; instead, she was off-loaded on a stretcher, dangerously ill with influenza. She had a difficult recovery but went on to become a certified Red Cross nurse who was deployed to many natural disasters in the United States. 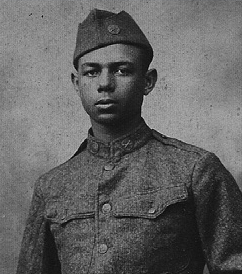 Murphy watched the parade for returning soldiers in Barnwell County after the Great War. After her death, her daughter and granddaughter honored her grave site with a World War I plaque, the only female veteran in the Blackville Cemetery.